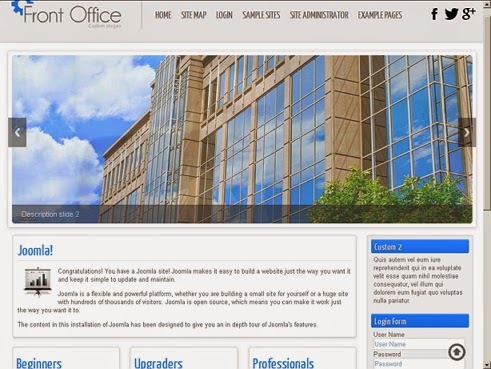 Great Joomla Template for business website. This template is absolutely free, you don't have to pay anything. Sleek 100% responsive design with some great features inside.